Hello! My name is Rápolas, I'm from Brazil and I'm in the 3rd course of my Computer Engineering degree. I'm a student at Facens, Sorocaba and I'm doing an exchange program at UdL and an internship at the Liquid Galaxy LAB since october. Time flies! Everything began when I was already in Lleida and I had the idea to go for an internship there. I was looking for some enterprises and then I've got Andreu's contact and we scheduled an interview. I was a bit apprehensive because it was my first job interview and I had to do it in a language I'm wasn't used to, but at the end of the day everything went well. I got surprised because during the interview Andreu told me he knew Facens. What a small world! In the very first beginning I had a few language struggles but the students and Andreu gave me a lot of help. It was good to me because it helped me improve my spanish skills. At first I started working with the LGxEDU application where we managed to create quizzes and we had the opportunity to fix the quiz JSON generation’s problem. 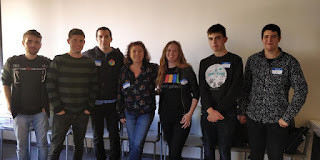 By the third week I started my time as a Google Code-in mentor where I learned a lot with the students. I had the opportunity to create, review and approve tasks. During the internship, at the Liquid Galaxy LAB, I also had the opportunity to install and get in touch with the open source Liquid Galaxy technology, which was very fun. By the seventh week I was assigned to manage and develop a webpage (liquidgalaxy.eu) for the Liquid Galaxy community with the help of the LAB students. I had a enjoyable time over there and took the best from it. The internship was very good to me professionally and as a person. 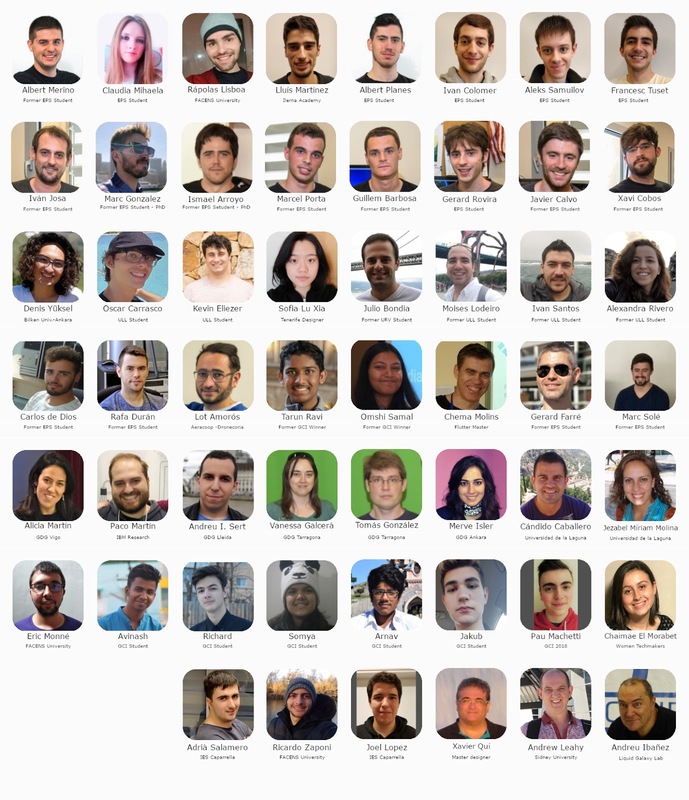 I had the chance to improve my knowledge, spanish and english languages (i una mica de català), get in touch with different technologies, attend Dev events, create and organize different kinds of documentations, be a mentor of Google Code-in 2018 etc. I wanna thank all of the students (Claudia, Joel and Lluís) that shared knowledge with me and my tutor Andreu Ibàñez who gave me the opportunity and support to do the internship at the Liquid Galaxy LAB. Obrigado, guys!